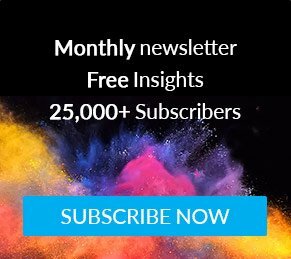 From coffee mixes with functional benefits to body lotions that protect against pollution, Thailand saw a stream of unique consumer products released over the past year. Instant coffee products in Thailand are increasingly using more functional ingredients that go beyond just caffeine. Brands have started to formulate coffee mixes that include functional ingredients such as collagen, which claims to promote skin cell growth, and l-carnitine, which is said to aid weight loss. 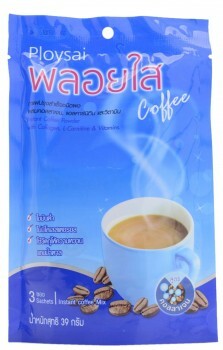 One such example is Ploysai’s Instant Coffee Powder with Collagen, L-Carnitine & Vitamins – a low-fat instant coffee which contains collagen and is free from cholesterol and sugar. 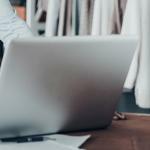 Thanks to the wealth of information available to consumers in Thailand, they can search for products that contain specialty elements with added value and high efficacy. 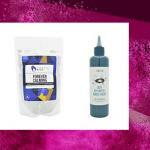 When it comes to oral care, all-in-one products with active and super action, or even concentrated formulas, are increasingly gaining popularity. 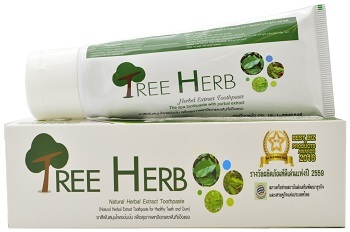 Tree Herb’s Natural Herbal Extract Toothpaste is said to be a spa toothpaste with herbal extracts that help provide healthy teeth and gums, as well as good breath for 24 hours. The savoury biscuits market in Thailand is competing with salty snack brands as the former are increasingly being positioned as a healthier alternative due to their ‘baked not fried’ labelling. As competition heats up in this category, there is a greater focus on innovation for savoury biscuits, largely in flavour and texture. 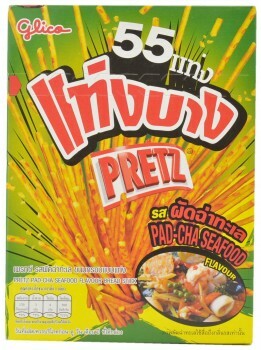 Glico Pretz, for example, focuses strongly on popular cuisine flavours to keep up with competition as seen in its Pad-Cha Seafood Flavoured Thin Sticks. Botanical ingredients and fragrances, particularly from local and Asian sources, will continue to serve as inspiration for manufacturers within the soap, bath and shower product categories. Siam Choice’s Thai Mangosteen and Orchid Natural Spa Shower Gel claims to effectively cleanse the skin without drying it out, and features a formula made with finely selected mangosteen extract that is rich in antioxidants and protects against acne inflammation. Food manufacturers in Thailand have introduced alternative cuisines and recipes for consumers to elevate their eating experience. 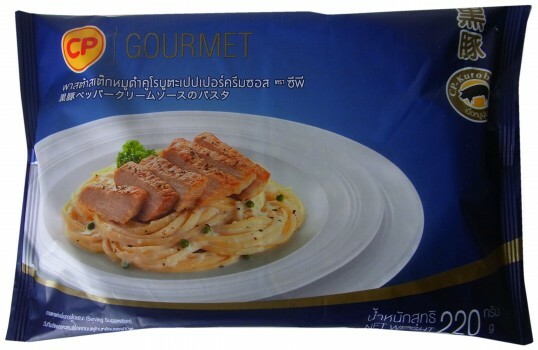 As brands look to different cultures and traditions for inspiration, there is a growing combination of Eastern and Western cuisine launches, such as CP Gourmet’s Black Kurobuta Pork Steak on Pasta with Pepper Cream Sauce, that provides consumers with new and explorative flavours. Thai manufacturers are finding ways to build brands of the future, and beauty and personal care manufacturers are starting to offer new benefits that go beyond the basics. They are increasingly taking inspiration from skincare to create products that contain medical, restorative and beauty-enhancing benefits. 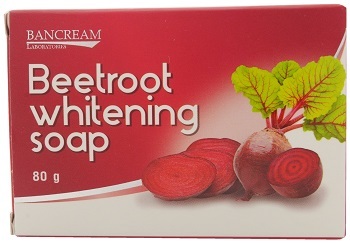 Bancream Laboratories’ Beetroot Whitening Soap features beetroot extract which is said to be rich in antioxidant vitamin C and betanin. It claims to prevent the creation of cancer cells, and effectively and naturally help to whiten skin tones while removing blemishes and dark spots. According to Mintel research, 81% of Thai metro consumers want to see more fruit and vegetable juice blends aimed at children, highlighting growth potential for juice producers. Tipco Superkid’s 100% Red Grape Juice claims to strengthen bones and teeth, and aids growth and eyesight, among others. 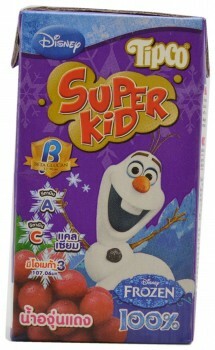 To appeal to younger consumers, this product was repackaged in 2016 with Disney character, Olaf the Snowman. 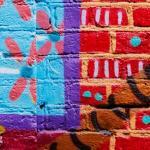 A key trend that Mintel predicts will impact the global beauty and personal care industry in 2017 is Active Beauty. As we see a rise in Thai consumers adopting more active lifestyles, beauty brands will formulate products to help them in their quest for health and fitness. The perception of Active Beauty within Asia started out, and is still very much centred around, suncare. Fuji relaunched its Sunscreen Cream with a new and improved formula that features a waterproof BB formulation that is said to be a substitute for foundation. Its easy-gliding, sweat-proof and waterproof formulation also claims to effectively provide sun protection. Thai consumers are finding ways to improve the quality of their diet and, as a result, are increasingly seeking healthier meal choices. Food manufactures in the ready meal space would do well to make their ready cuisines using fresh, clean and real ingredients from reliable sources, while also offering a wide variety of on-trend recipes with tastes and textures identical to that of traditional ones. 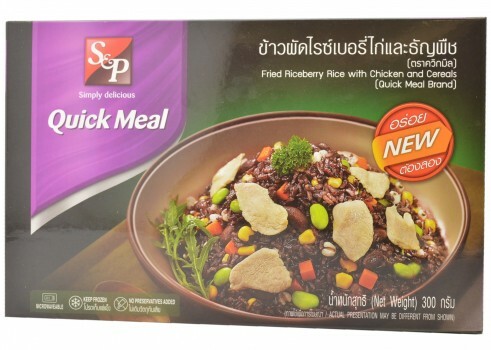 Several manufactures have recently highlighted the presence of various health-boosting ingredients in ready meals like S&P Quick Meal’s Fried Riceberry Rice with Chicken and Cereals, for example, a ready meal that claims to not have any added preservatives. Consumers are becoming increasingly concerned about the effects of pollution on their health, creating space for the beauty industry to step in with solutions. Thailand is a strong market for anti-pollution products due to its level of air pollution and its relatively affluent middle class. Cute Press Juvena White’s Anti-Aging Body Lotion features an anti-ageing and whitening formula said to deeply hydrate and nourish to give firmer and whiter skin. It claims to strengthen and firm skin from deep within, protect skin cells from oxidation and pollution, prevent premature ageing and brighten the skin. Avanthi Ravindran is a Senior Trend and Innovation Consultant for the South East Asia and India regions, joining Mintel in 2013. She specialises in customised consulting projects covering the spaces of new product development, trend analysis, competitor understanding and consumer insight. 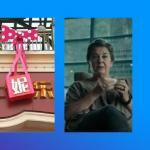 She is also involved in facilitating ideation sessions and presenting at trade shows and conferences. Avanthi has over 10 years of experience across consumer research and brand consulting and has worked with clients across FMCG brands, hospitality brands, financial services and many others.